Over the past few months, I've developed a nightly habit. No, I haven't taken up a new hobby, which I should. And I haven't exactly kicked my penchant for watching too many shows, either. But no matter what I'm up to—whether it's cooking a promising recipe, reading a good book, or yes, watching Netflix—I'm doing it with a candle burning in the background. It's a simple shift to my surroundings that makes everything feel cozier and smell better, and all it takes is a flick of a match. 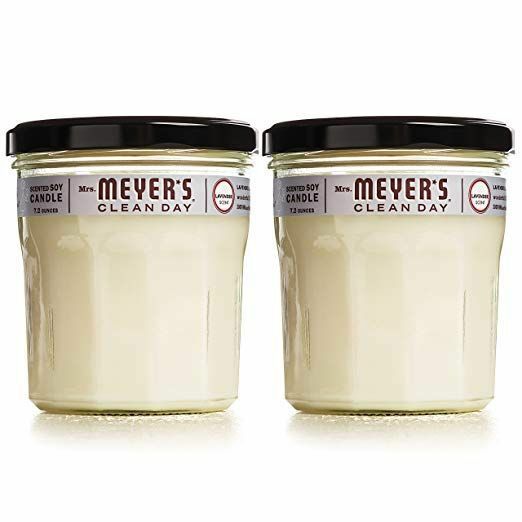 Whether you're a firm believer in this practice, too, or you'd like to see what makes a burning candle so appealing, we found 12 popular options to choose from based on five-star Amazon reviews. 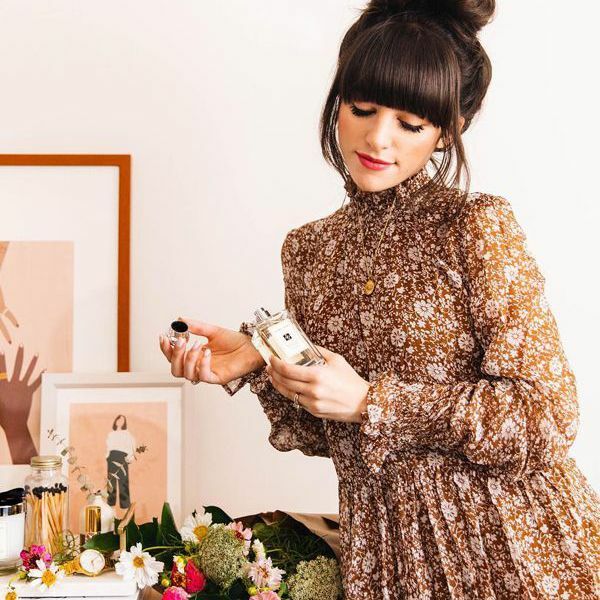 From classic scents like fresh linen and gardenia and well-known brands like Diptyque and Volcano, these candles come in all price points and fragrances so that you can choose one that best suits your needs. And when you do, don't be shy about lighting your candle whenever you please. Because even if it's burning on a lazy Tuesday night or it's lit for a special occasion, candles are meant to be enjoyed. Trust me—it'll become a habit that's easy to get used to. "God, I love these candles. They lasted me so long and cost probably half or a third of the price that I would pay for them at a grocery or convenience store in New York City. 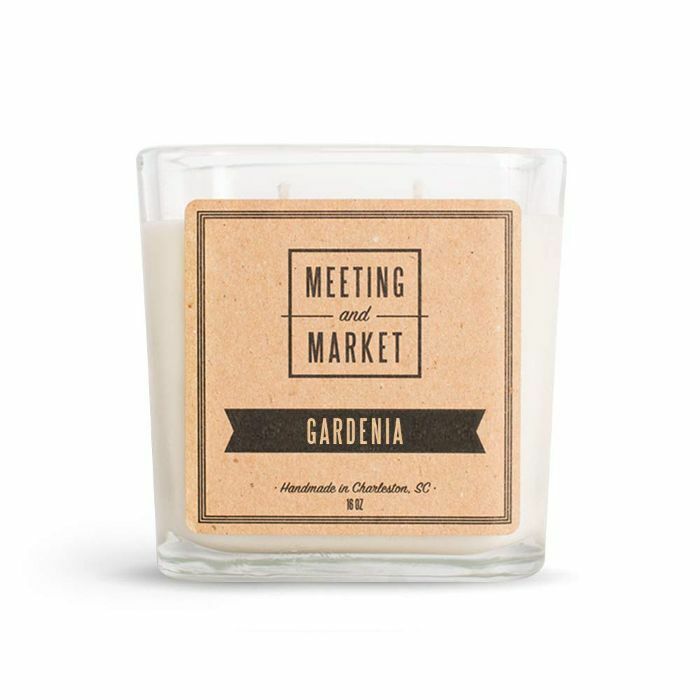 The smell is perfectly subtle—not too overpowering where you walk into a room and it's like a perfume store. 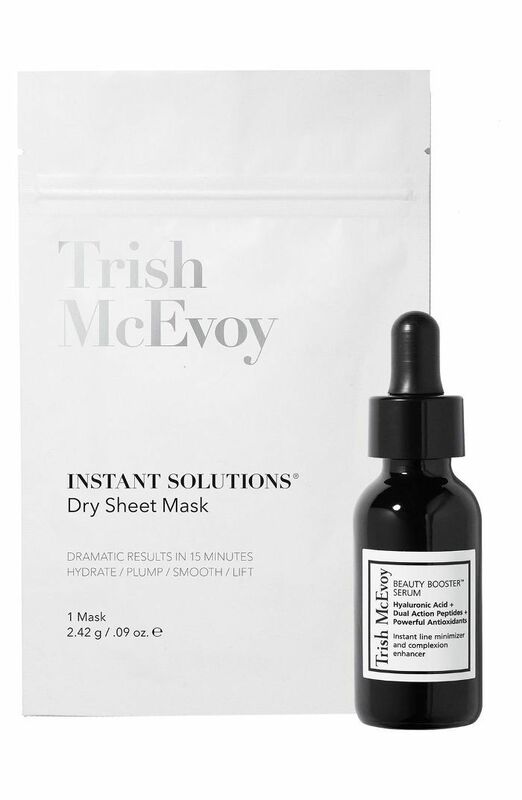 Smells natural, clean, and refreshing." — Matt G.
"I got this as a surprise for my boyfriend. He moved to my state for college. I wasn't sure about how it would smell, but I figured that even if he wasn't a fan, it would still be neat as a decoration for his room. When I surprised him with the candle and he smelled it, he actually got very emotional and started crying because he said the smell instantly brought back so many memories of home. 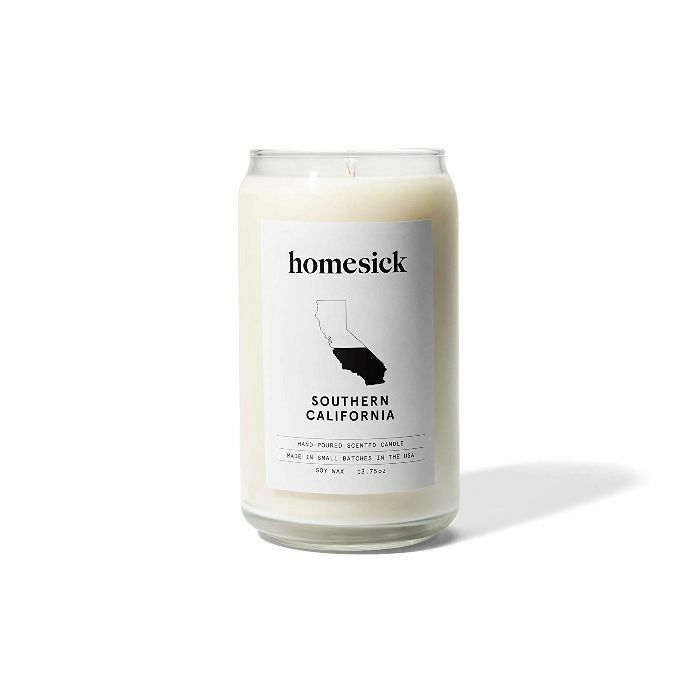 I don't know how they did it, but Homesick Candles managed to replicate the smell of home so well in this candle that it took my boyfriend back home immediately. Definitely worth my money." 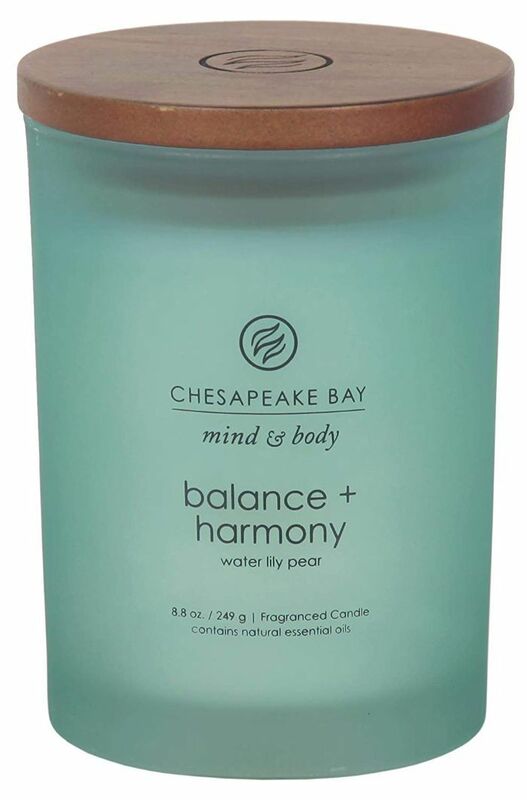 — Bailey K.
"Full disclosure: I am a Yankee Candle devotee. 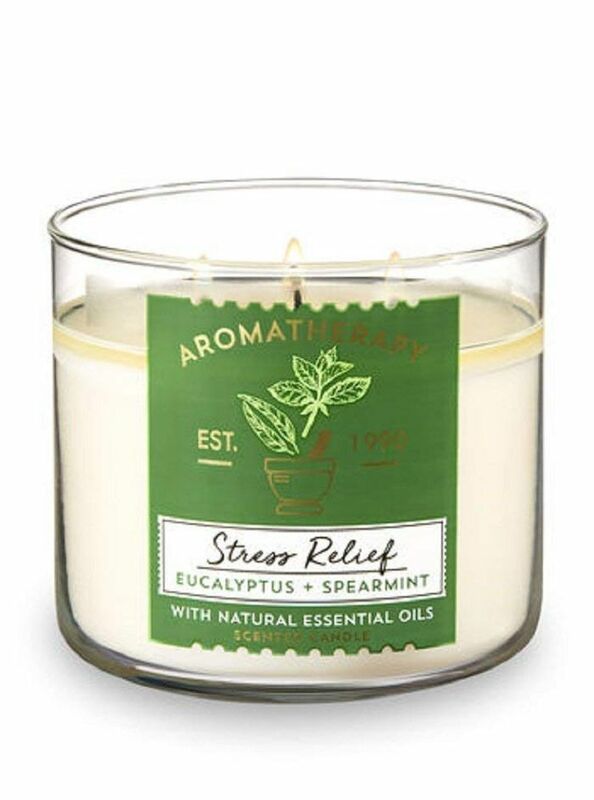 My usual scent of choice is 'kitchen spice,' but I ventured out for this one to replace a very expensive Volcano candle that someone had gifted me for luxurious baths. I was not about to drop $40 on a replacement jar candle, so this Yankee Candle, on sale of course, fit the bill. 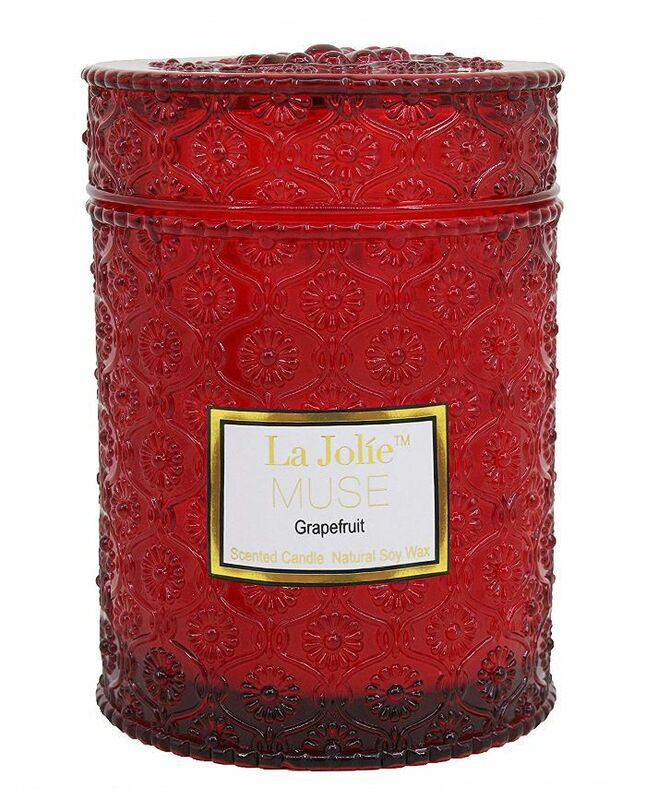 The scent is refreshing and sweet, but not too overwhelming, and it reminds me of strolling on the beaches of Hawaii. 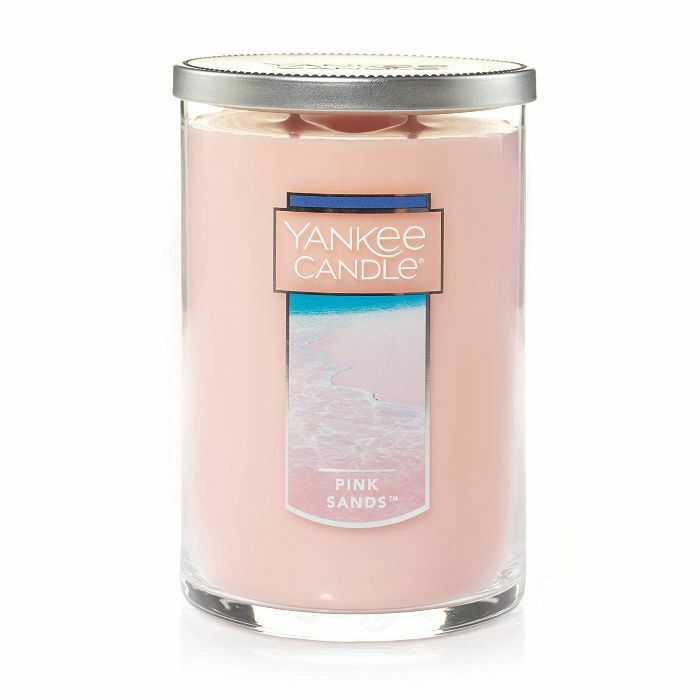 I also love the cute, Millennial-pink color, and as always, Yankee Candles have many hours of burn in them. 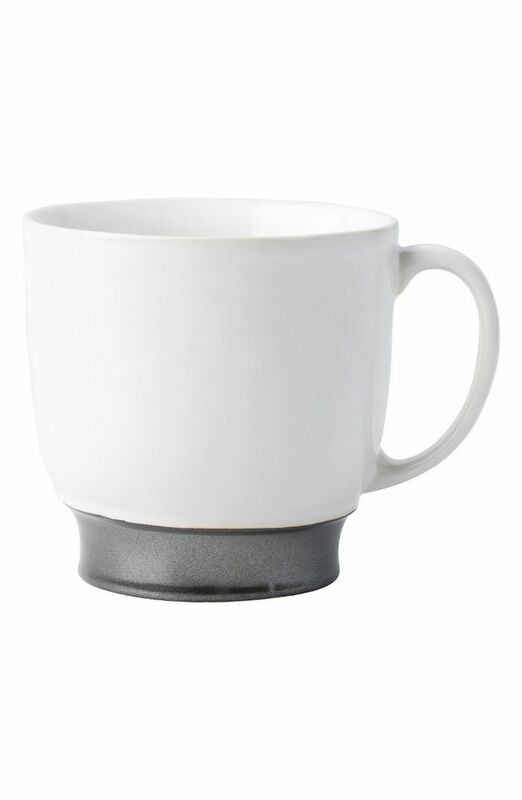 "I got one of these as a gift from my son. 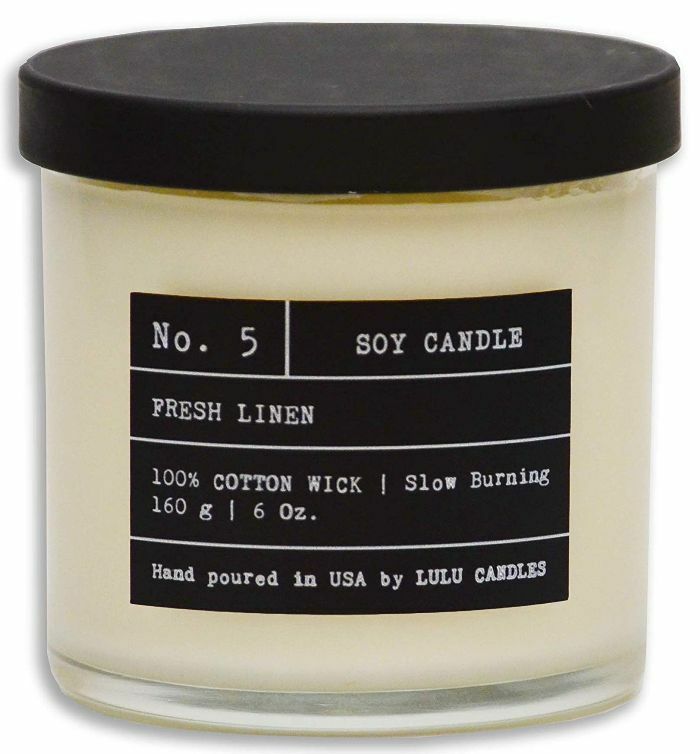 The smell is amazing—it's very unique and clean burning, and much more natural than commercial candles sold at a body shop. 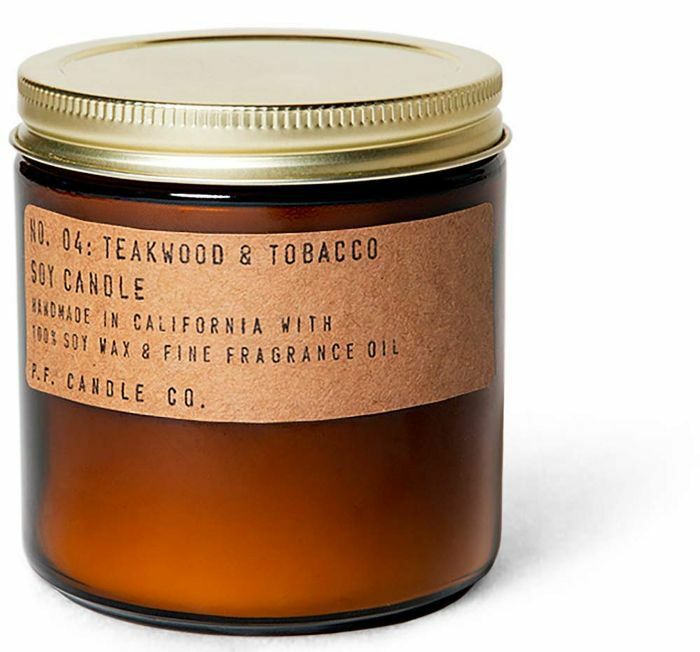 The tobacco smell is mild and soothing." — Susan B. 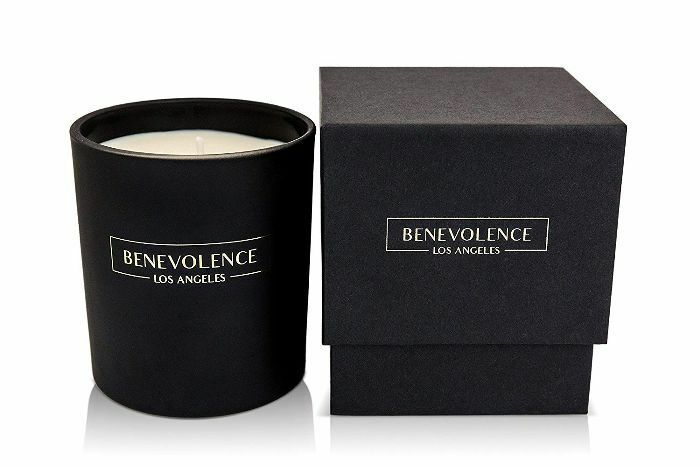 "This candle is absolutely beautiful! The glass is heavy and has so much detail. I ordered it to decorate my bathroom for Christmas and I couldn't be happier with this purchase. It has a pleasant grapefruit aroma that's not overpowering. Honestly, I'm not sure that I want to burn it because it's so beautiful! 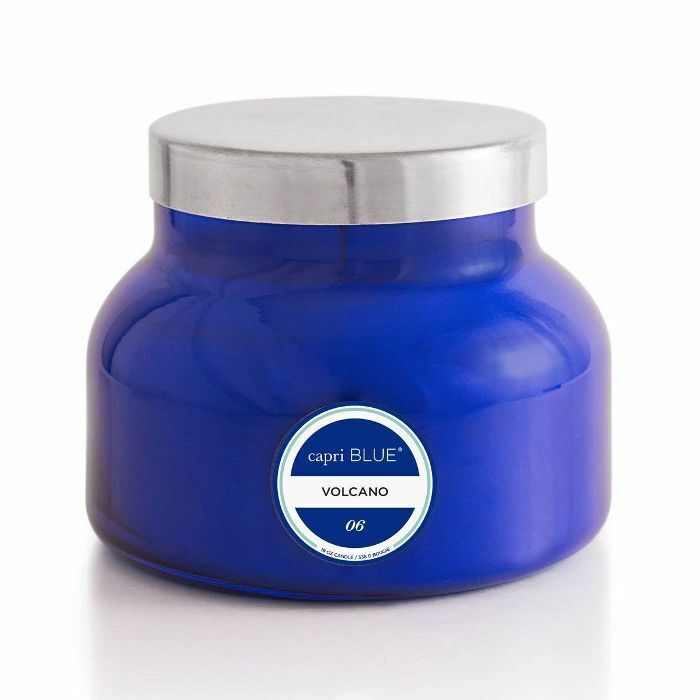 I would recommend this candle to anyone looking for something unique and special." — Rebecca P.
Editor's note: Reviews have been edited and condensed for clarity and space. 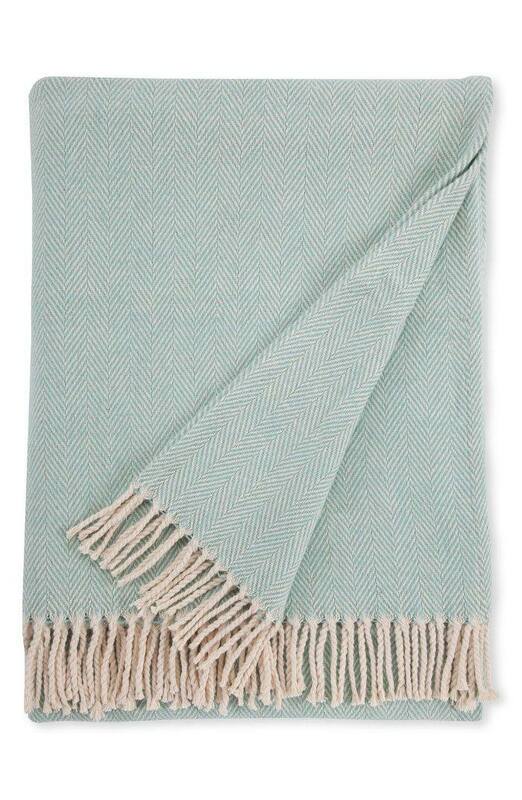 Up Next: We Combed Through the Best Under-$100 Décor on Amazon (So You Don't Have To).